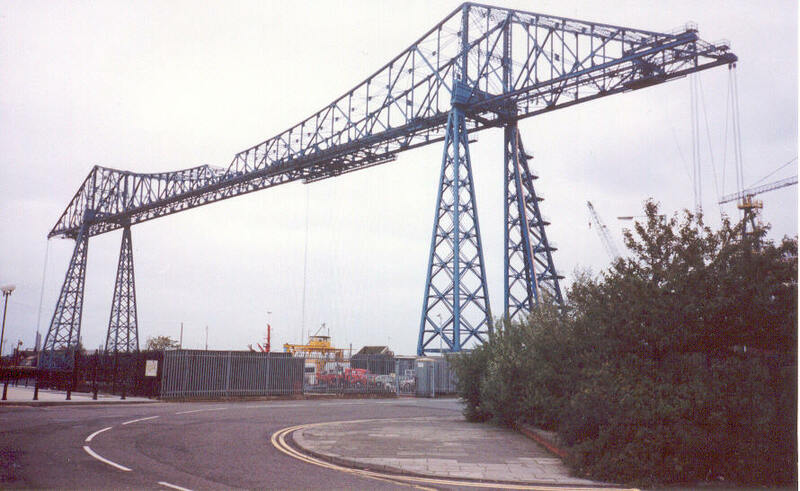 The transporter bridge is a Middlesbrough landmark. Opened in 1911, it forms the lowest crossing of the Tees. This type of bridge was chosen to provide sufficient headroom for shipping. The bridge is still fully working, carrying people across the river Tees.